Sure, the Great American Eclipse is happening as we speak, but maybe you’re also equally concerned about what Android O’s name will be. I don’t blame you. 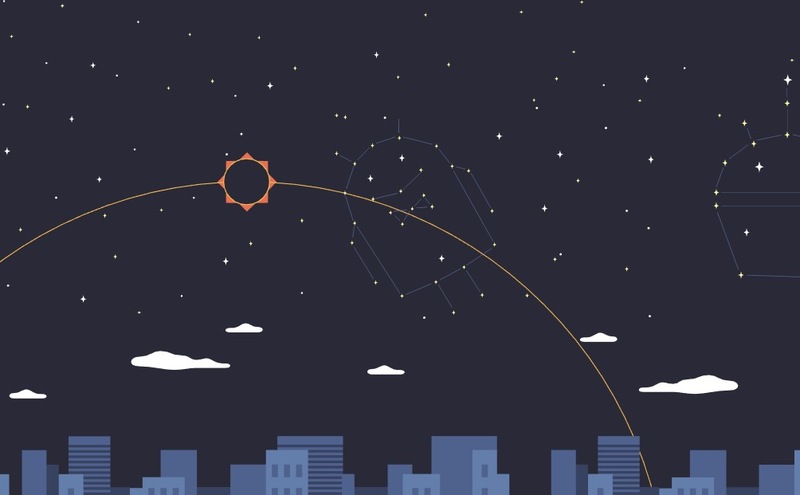 Taking place just minutes after the eclipse, Google will launch Android O and we will have our name. For exact timing, the stream will begin at 11:40AM Pacific (2:40PM Eastern), mere minutes after the eclipse has ended. So, once you’re done burning your eyes out (because I know many of you procrastinated and couldn’t find glasses last night at your local 7/11), you can learn all about the public launch of Android O. And don’t worry, if you miss this stream, we’ll have all of the details for you once everything is made official by Google.